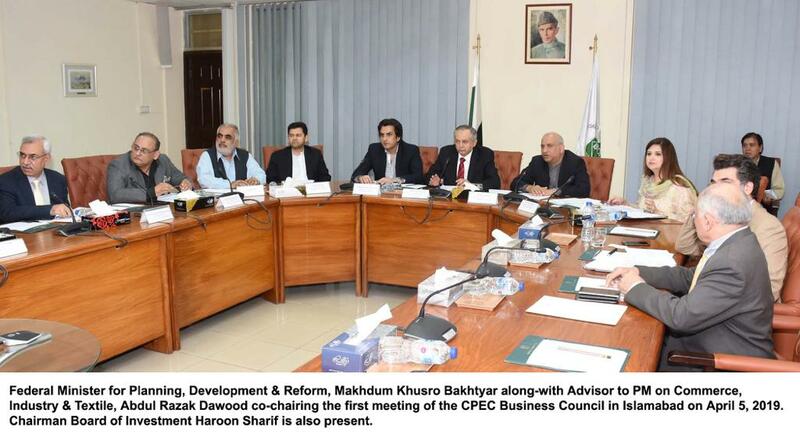 Islamabad, Jan 21, 2019: The Federal Minister for Planning, Development & Reform Makhdum Khusro Bakhtyar chaired a meeting to review progress on the Gwadar City Master Plan project here on Monday. 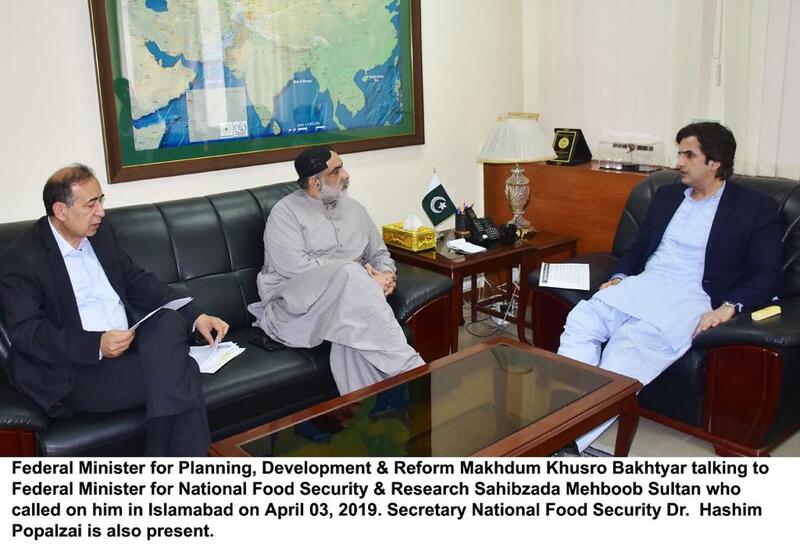 The meeting was attended by Federal Minister for Maritimes Affairs Syed Ali Haider Zaidi, Commander Southern Command, Gen. Asim Saleem Bajwa, Balochistan Provincial Minister for Information Zahoor Ahmed Buledi, Secretary Planning Zafar Hasan and other officials. Director General Gwadar Development Authority Dr. Sajjad Hussain and Project Director China Pakistan Economic Corridor Hasaan Duad briefed the participants regarding the Master Plan. It was agreed to develop Gwadar as a modern smart port city, keeping in view the international standards being followed across the globe. 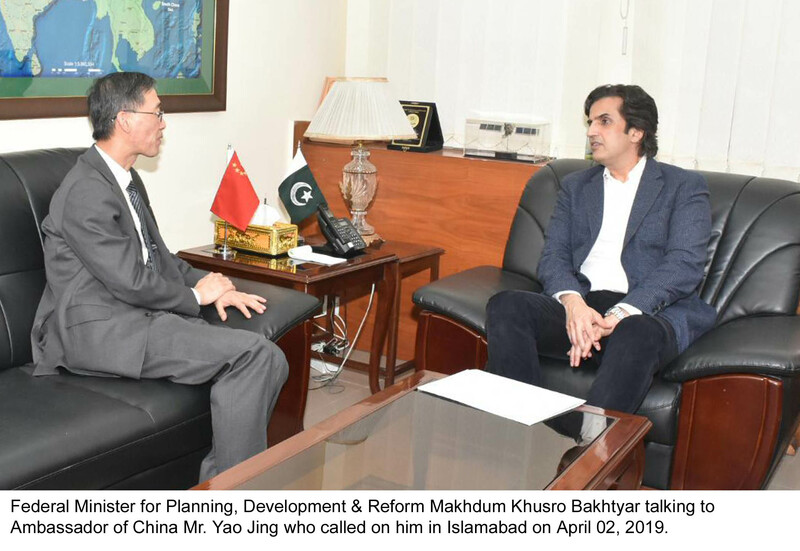 Minister for Planning, Development & Reform, Makhdum Khusro Bakhtyar instructed the concerned to initiate process of preparing investors’ friendly regulations and models in order to attract maximum investment in the port city. It was decided that Gwadar would be made a green, clean and environmental friendly city. Federal Minister instructed that heavy industries and oil city be positioned away from the main city. Minister further instructed for making necessary arrangements for provision of utilities as per the growth of this city. He said that professional approach and due financial diligence would be adopted while developing Gwadar city as a state of the art town. All steps to be made for acquiring land and other necessities in line with requirements of the city development, Minister instructed. On the occasion, Gwadar port expansion plan was also discussed and it was decided that port plan will be incorporated in the overall city master plan.